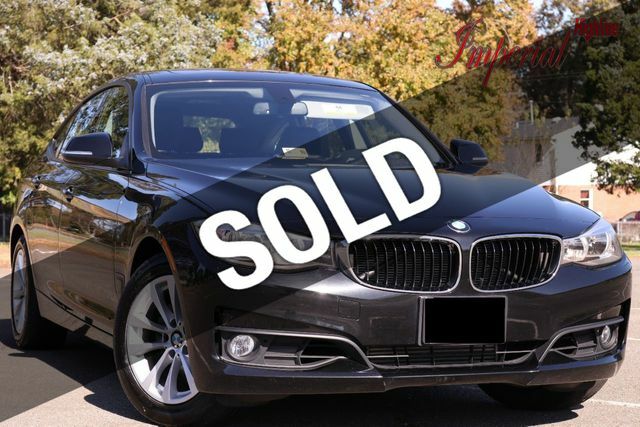 All Wheel Drive And 100% Backed By A Clean And Clear CARFAX History Report Showing No Odometer Issues Or Accidents Of Any Kind, This 2015 BMW 328i Gran Turismo xDrive Is The Perfect Everyday Ride! Stylish And Affordable, This BMW Comes Loaded Up With A 2.0L 4-Cylinder Engine, Automatic Transmission, Keyless Go With Push Button Start, Power Heated Front Seats, Rear Heated Seats, Tilt And Telescopic Steering Wheel With Multifunction Controls And Paddle Shift, Dual Zone Climate Control, USB/AUX Audio Inputs, SIRIUS Satellite Radio, Bluetooth Technology, Factory Homelink System, Power Sliding Glass Panoramic Sunroof, Premium BMW Wheels And So Much More! Excellent Financing Options Available For ALL Credit Levels! Act Now By Calling Us At 703-368-7777 To Set Up A Test Drive! We Look Forward To Earning Your Business!